Rooting method for Micromax Canvas Gold, the new phone by Micromax Mobile, the Indian consumer electronics company headquartered in Gurgaon, Haryana, India, famous in the business of manufacturing of Mobile Telephones, Tablet Computers, 3G Datacards and LED Televisions. It has a 2GHz octa-core processor, the 5.5 inche display with touchscreen capacitive and a resolution of 1080 x 1920 pixels, an internal storage memory of 32 GB expandable up via microSD with 2 GB of RAM, a 16 megapixels rear camera, a front camera of 5 megapixels and incorporates the Android 4.4.2 Operating System. In terms of physical characteristics, and it features a 2300 mAh battery. 01. Download and install the latest USB drivers for Micromax Canvas Gold. 02. 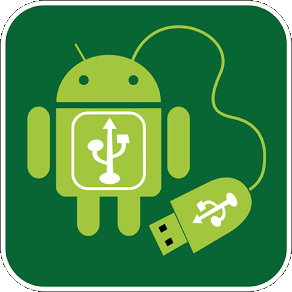 Enable USB Debugging and Install Apps from Unknown Sources mode on the phone. 03. Charging the battery more than 65%, so it does not go off in the middle of the rooting process. 04. Download the tool Framaroot from the “Download sources” section. 05. Download and install ES File Explorer from Google Play Store on your phone. 06. Transfer Framaroot to the SD card via the USB cable to the phone. 07. Now, with the help of the application ES File Explorer browses the Framaroot tool just to install on the phone. 08. Follow the instructions on the screen of the phone and when prompted to choose an exploit, select the “Boromir” option. 09. The rooting process will last a few seconds. 10. Once the process is complete, reboot the device. 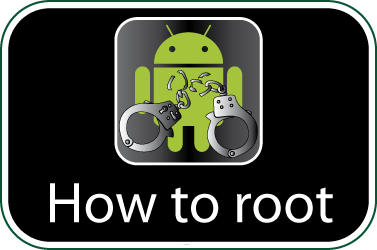 Check if your Micromax Canvas Gold is rooted correctly using our app “How to ROOT”.